← A brush with fame and how it affected me… Or did it? 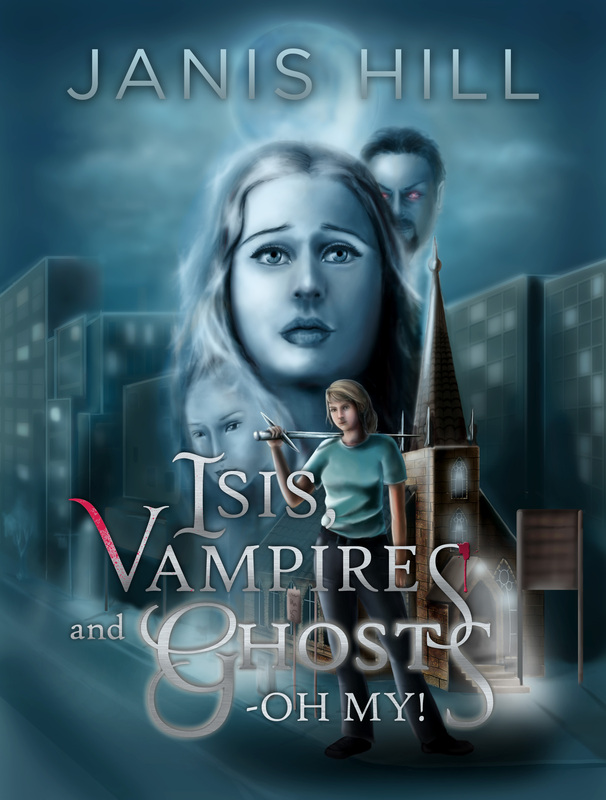 Official cover for ‘Isis, Vampires and Ghosts – Oh My!’ released! I also want to thank Hague Publishing for finding Jade and putting up with my minor Diva moments when it came to the design of this cover. The eBook itself is due out in 2014… when I know an actual release date, I promise to let you know too. Enjoy, feel free to comment, question, praise the artist for her cleverness and, of course, go visit her website for some more brilliant art!